So what exactly is my BrewGround? 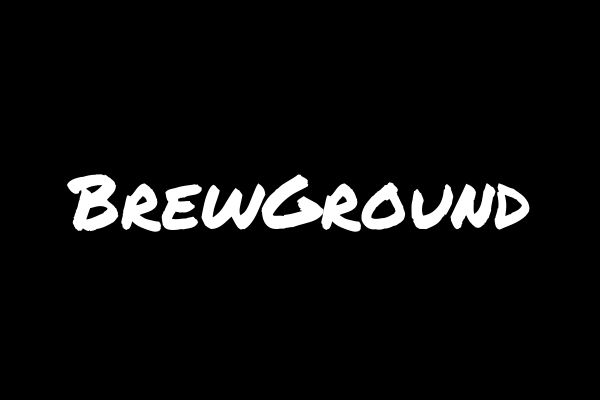 BrewGround is my brewing playground, get it – BrewGround. I’ll use this when I want to practice or do some analysis on the impact different brewing ingredients have on a beer. As I’m newer to homebrewing, one of the things I find so fascinating is the variety of hops, grains, and yeast available to the homebrewer. What’s even more intriguing to me, is understanding what the impact these ingredients have on the beer you brew. When I do a BrewGround beer, I do small batches, typically a 1.25 gallon batch. This allows me to crank out a beer relatively quickly on a brew day, and if I don’t like how it came out, it’s not a huge loss if I have to dump it. But let’s be real, it’s beer, why would I dump it unless it’s really bad. I use a rather simplistic Brew In A Bag (BIAB) set up for these small batches. I also tend to abbreviate a few things to make the brewing process a tad easier, and it goes a bit faster. I’ve created the following index to easily find a specific BrewGround Brew, and I’ll keep this updated as additional batches are created. For each BrewGround, I’ll give you an overview of what I’m trying to accomplish, the makeup of the BrewGround recipe, and the results as I interpret them. This part is key, it’s all about what I perceive in a specific beer created from these BrewGrounds. From time to time I’ll enlist some help for an additional datapoint or clarity. Whether you are talking about hops, grains, or yeast, each of these components can influence the beer being created. There’s like a gazillion hops out there that you can use in your beer. Some are used for bittering, others for taste and aroma, and still others are considered dual use. Different varieties of hops can impart either an earthy, floral, or citrus aroma and taste. And that’s just scratching the surface. A quick check on the number of hop varieties listed on Hopslist, shows over 250 varieties that are currently available. I’m not really sure what hop varieties I like or dislike, because I have limited experience and exposure to the different hops available. Same can be said or the various yeast strains or types of grains. In order for me to understand what hops or yeast to use in my beer, I need to figure out what I find pleasing. So that’s exactly what I set out to understand, and this is where I’m starting my BrewGround analysis.